The Crystal of the Day for Monday 25 November 2013 is Moonstone. The moonstone is associated with the moon and was the stone of the goddess Diana. 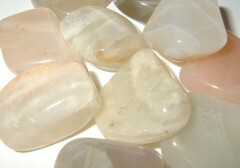 The most powerful time to use the moonstone is in a full moon. It has been worn as an amulet to bring good emotions to the wearer, while protecting those of a sensitive nature. It can reunite lovers who have quarreled. Moonstone is also considered a good luck stone and it is a very personal stone. It is a reflection of the person who owns it and is an excellent stone to use in meditation to understand oneself. Placing it in the moonlight of a moon reaching its fullness, not a full or waning moon, can revitalise it. The Crystal of the Day for Wednesday 20 November 2013 is Tremolite. 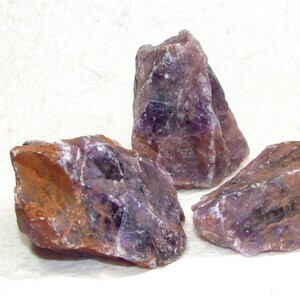 This stone has a powerful vibration that helps you to activate the third eye chakra, crown chakra, soul star chakra, and the higher transpersonal chakras and will help you to take the next step needed to move to a new state of being spiritually. 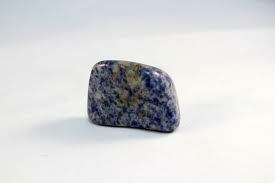 Sleeping with this stone under the pillow after your meditation, brings deep peace and absolute serenity. The dreams that come under this stones influence are quite detailed and seem to have deep meaning and it is worth keeping a dream journal to record them. Writing in a journal may enable you to use the information for your spiritual growth. This stone’s unique resonance will help you to let go of the things that have been creating anxiety and stress in your life. They supply helpful ways to relieve stress, if you have had stress or anxiety for some time. Although it may be hard to release the need to feel stressed, once you let it go, you may find peace, harmony and clarity and a total freedom from negative feelings. Tremolite has a balanced energy that is known for its ability to alleviate depression and worry and to help you to let go those things that have been holding you back from your highest good. The deep harmony it creates is combined with a lessening of the fear that today’s world seems to create. The connection with spirit may also help the progression of your spiritual journey. This stone is known to create in many people the blooming of a mystical experience in which you just seems to know things that you had not known before. It is said that this comes via your connection to your higher self, yet it seems like you have a direct connection to spirit and access to the realms of knowledge contained there. The Crystal of the Day for Saturday 9 November 2013 is Larvikite. Larvikite aka Norwegian Moonstone, is a greyish feldspar with vivid silver-blue highlights. It comes from Scandinavia with magic and psychic ability Larvikite – excellent for students as it’s an aid and excellent stone for achievement of goals and learning, it is used to enhance memory capacity and understanding. 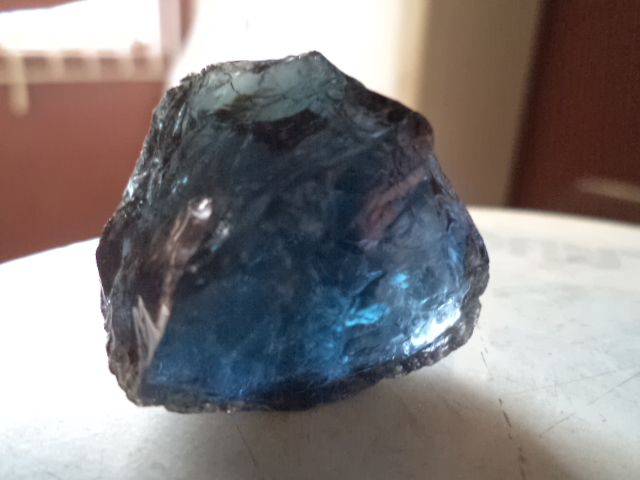 In addition, Larvikite opens one’s subconscious *teaching on higher levels* clarity of thought is greatly enhanced. A lovely stone that has so much sparkle, reminds me of the stars in the night sky. 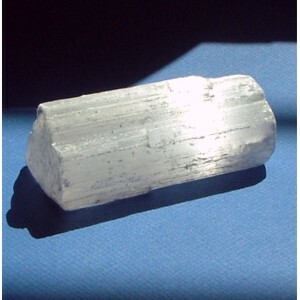 Larvikite is often used as a tool for lucid dreaming. 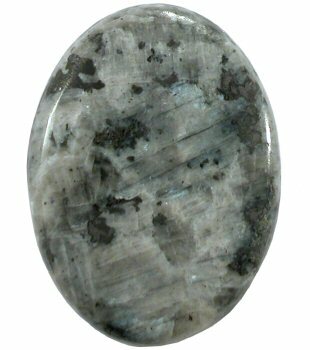 Mystic Lore: Intuitive sources say Larvikite carries a mysterious magical energy which stimulates inner visions and enhances psychic abilities. It is said to allow one to see the past, including past lives, and to travel psychically through the dimensions. Its strong connection with Earth energies is a boon to those wishing to do Elemental magick and to connect with Nature spirits. It is said to enhance youthfulness and vitality.. It is said to help one read between the lines to understand what others mean on both a conscious and unconscious level. On a physical level, crystal healing lore says that Larvikite is good for renewing and maintaining vitality and youthfulness, as well as brain maintenance and healing. 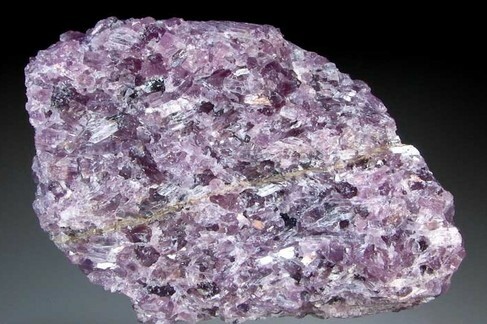 Larvikite is generally associated with the third eye and throat chakras. The Crystal of the Day for Friday 8 November 2013 is Kinoite. Kinoite is a stone of communication of higher truth. It is used to avoid and eliminate delusions and self-limiting concepts. It is also excellent for bringing psychic abilities into the realm of easy communication, so that psychic information can be imparted with a gentle but firm voice of truth. Kinoite is excellent for channeling from other dimensions and spaces. As such with these energies, Kinoite is said to especially enhance the first bloom of spirituality in one. 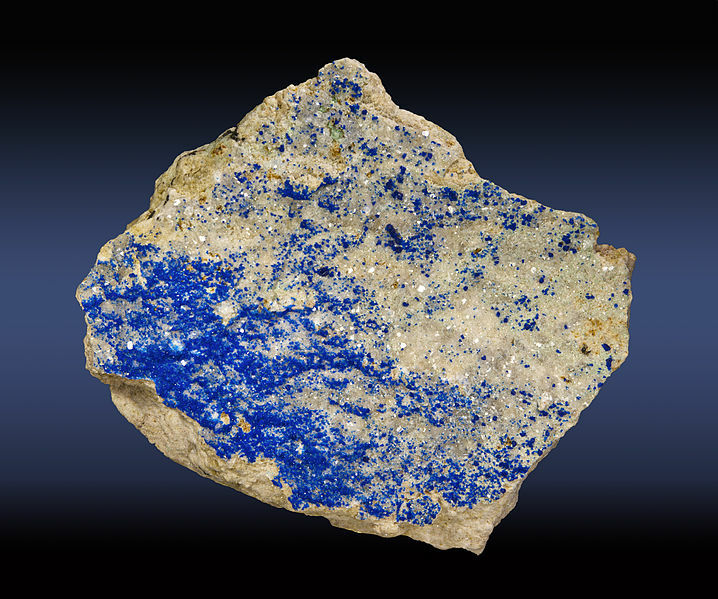 Kinoite consists of drusy apophyllite and its locality is Christmas Mine, Gila County, Arizona. Physically, Kinoite is used in crystal healing and folk healing for teeth, throat, nerves, calming, and increasing stamina. Kinoite is related primarily to the throat chakra, but also associated somewhat with the third eye chakra. The Crystal of the Day Sunday 3 November 2013 is Prehnite. Prehnite is a very protective stone and can protect one on all levels. It strengthens the life force and generally increases and stimulates energy, while at the same time bringing powerful calming energies. Prehnite is a stone of unconditional love. It is said to connect to the archangel Raphael. Prehnite enhances inner knowledge, showing the path forward to spiritual growth through attunement to divine energy. Prehnite connects the will and the heart. In so doing one’s actions attain the highest good. Thus, prehnite is said to ease worries and restlessness of all kinds. 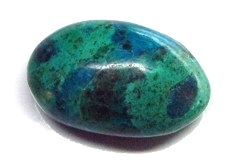 It aids spirit communication through meditation or visualisation, out-of-body travel, and is a powerful dream stone. 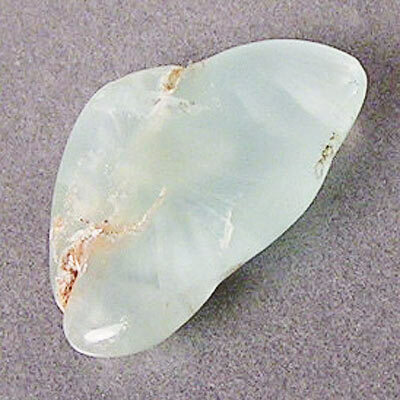 Prehnite is also known as a stone of prophesy which stimulates inner-knowing. Wear prehnite to strengthen your intuition and recognise truths. Used as a stone of vision, it works well during meditation to access higher levels of awareness, stimulating the third eye chakra. Prehnite can assist in finding the root cause of an illness. Healers use it for the kidneys and bladder, thymus gland, shoulders, chest and lungs. Physically, prehnite is helpful in the healing of gout, anemia, and kidney problems.